Visit our website at WWW.ATLAUTOS.COM for more information and photos on this or any other of our other vehicles. Please feel free to call today with any questions or concerns and/or to schedule a test drive (770) 736-6050. If you or your organization is looking to purchase a vehicle, please call us at (770) 736-6050. If you or your organization wants us to contact you, please click the Car Finder tab at the top to let us know you were not able to find a car on our website. We try hard to offer the fastest service and someone will contact you as soon as they are able to. Looking forward to speaking to you. The owner of ATLAUTOS.COM has majored in the used car business for well over 25 years and is ready to make you and your family happy with our new or used cars. Our professional Sales team is committed to a no-pressure, high integrity approach to your buying experience. For fastest service please call: 770.736.6050. 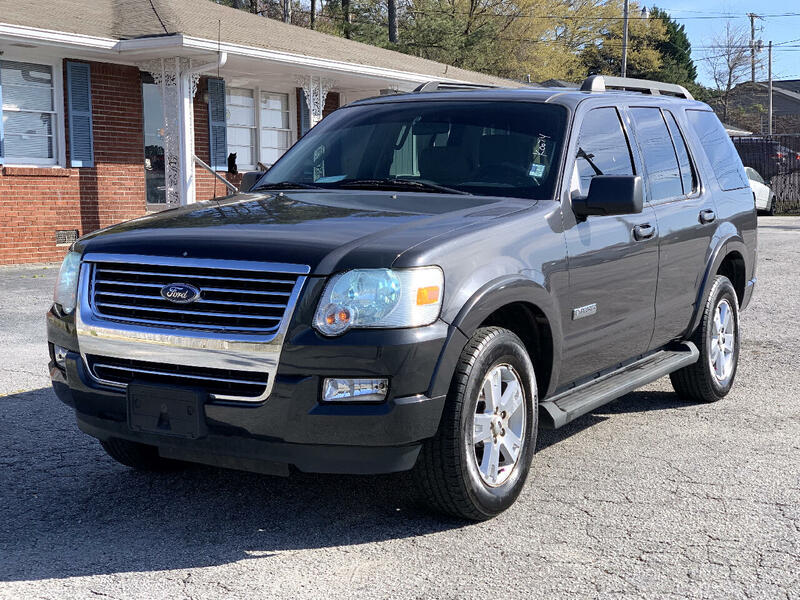 When buying a vehicle with ATLAUTOS.COM of SNELLVILLE, GA you will soon learn we sell quality used cars that are guaranteed when leaving the lot. Our online reputation says it all! If you would like to see what people are saying about my dealership please click the ABOUT US tab at the top right or bottom left corner of this page. When accessing our Facebook page please like us as we would love to keep you informed about our up and coming/newly added vehicles. We try to keep stocked with the following "Built in the USA" brands; Dodge, Jeep, Ford, Pontiac, Cadillac, GMC, Chevrolet, and Lincoln. We also carry many imports; here are all the brands we carry; Audi, Mazda, Nissan, Subaru, BMW, Kia, Mercedes-Benz, Suzuki, Land Rover, MINI, Saturn, Toyota, Honda, Mitsubishi, Scion, and Volkswagen. If you or your organization wants us to contact you, please click the Car Finder tab at the top to let us know you were not able to find a car on our website. Looking forward to speaking to you and I hope you have a great day!